1962 square feet of living space with 4 bedrooms and 2.1 baths. 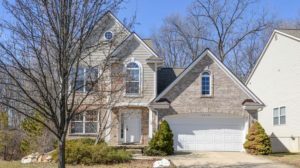 Family room is located of off of the kitchen and offers skylights, a cozy fireplace, and hardwood floors. Vaulted master bedroom suite with a private bath and more skylights. Walk-out lower level is plumbed and ready to be finished. 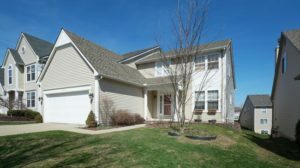 To request a private showing for 3219 Dunwoodie, or to receive more information on this Arbor Hills home, contact The Bouma Group, Realtors today at 734-761-3060 or email info@bouma.com. 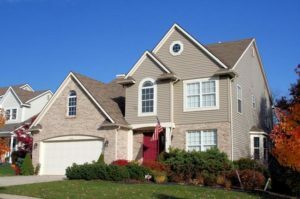 See more Ann Arbor homes for sale here! 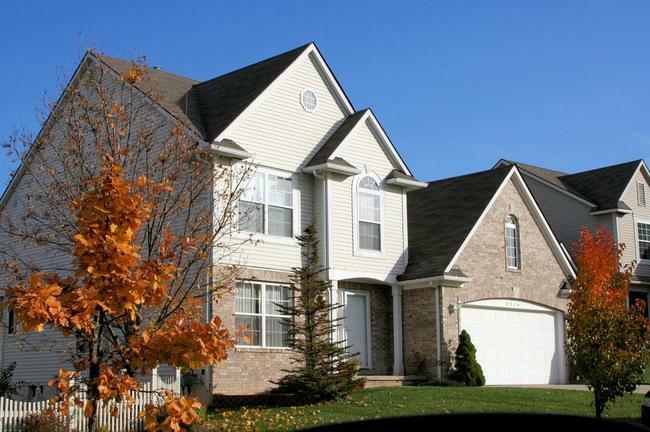 1490 square feet of living space with 3 bedrooms and 2 baths. 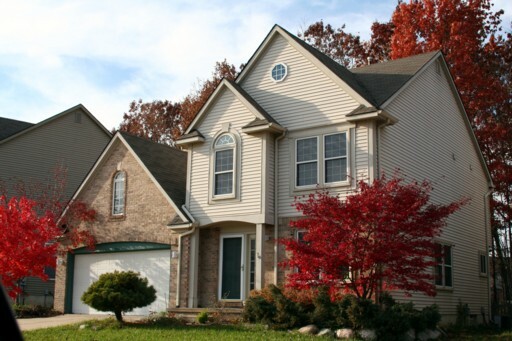 Lower level provides an additional 500 square feet of finished space and daylight windows. Vaulted living room has a cozy fireplace. 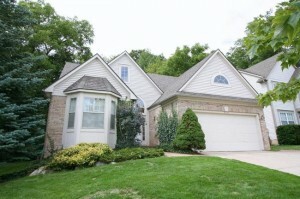 Home backs to a nature area for added privacy. 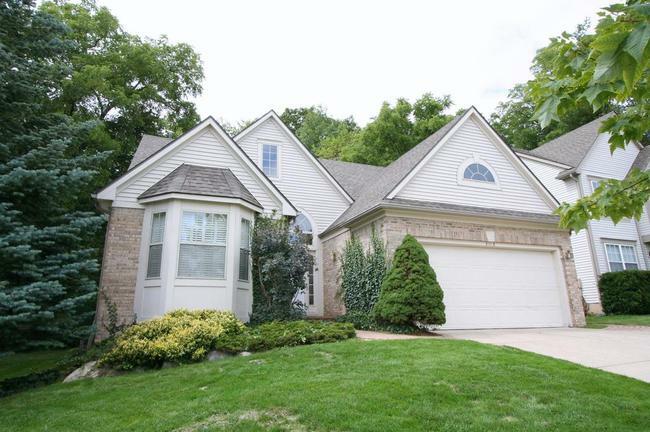 To set up your private showing, or to request more information for 3113 Ealrmoore, contact Ann Arbor’s Premier Realtors at The Bouma Group at 734-761-3060 or info@bouma.com. 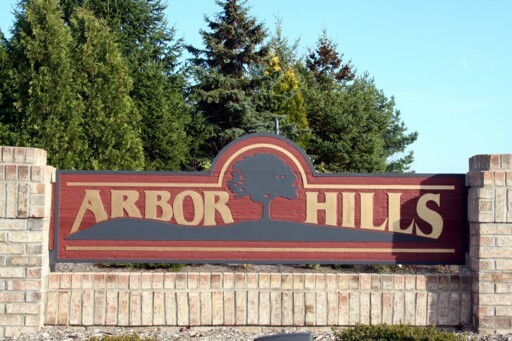 Learn more about the Arbor Hills neighborhood here! 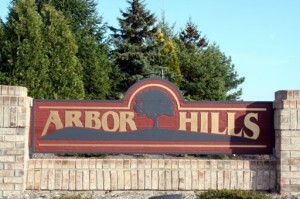 Arbor Hills Subdivision is located on the north side of Ann Arbor in a beautiful setting. 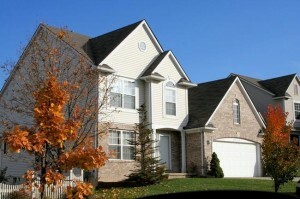 There are currently 3 homes listed for sale, 1 listed for rent, and so far this year, 1 home has sold.